We are a prominent manufacturer and wholesaler of a wide array of Precision Components, Metal Shafts, Phosphor Bronze Bush, PTFE Bush and Teflon Seal Ring. 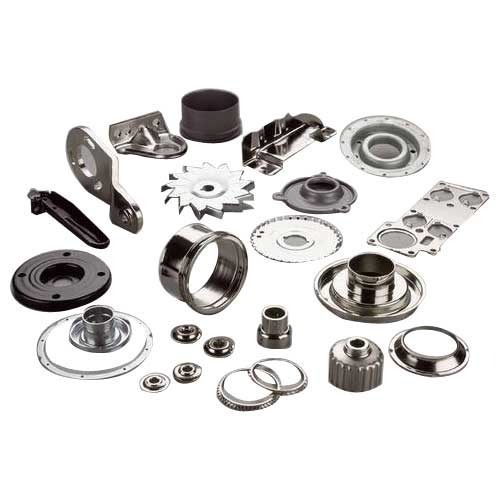 We are one of the eminent organizations engaged in manufacturing and wholesaling a wide array of Precision Components, Metal Shafts, Phosphor Bronze Bush, PTFE Bush and Teflon Seal Ring. Our organization is also rendering Machining Job Work to the customers. Further, our products are highly acclaimed in the market, owing to their premium quality and timely delivery. These products are manufactured using the high-grade raw material and latest technology.